The CAP have released a post which talks about “CBD – A potted history and how not to hash up”. I have enclosed the text of the link below, but please have a look at the CAP site as there are lots of things of interest to anyone with an interest in Ethical Marketing. Consumer awareness of Cannabidiol (CBD) containing products has recently increased and ads for these products are becoming more prolific. CBD products are most commonly sold as oral formulations. CBD containing products can be difficult to classify. However, it remains a marketer’s responsibility to ensure CBD products comply with all relevant rules and regulations. Some CBD products may contain trace elements of THC, the main psychoactive compound in cannabis. 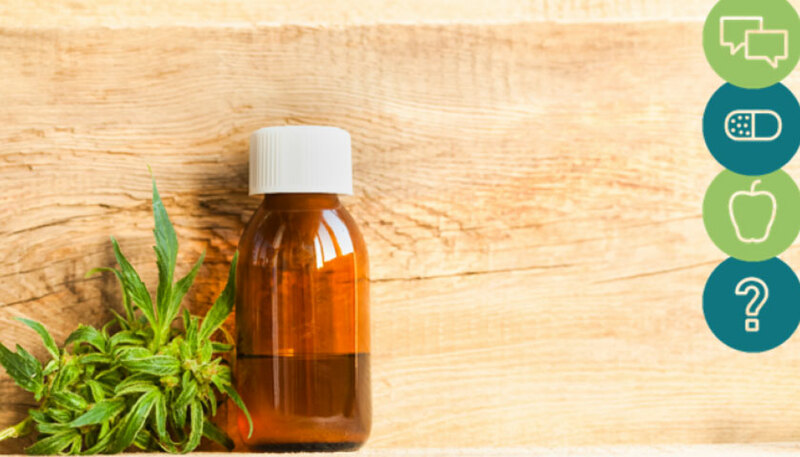 Marketers of CBD containing products should therefore consider this Home Office factsheet and seek specialist legal advice before bringing a product to market. The Medicines and Healthcare products Regulatory Agency (MHRA) is the UK medicines Regulator. CBD containing products which are presented as having a medicinal effect are likely to be classed as medicines and would require a license before being marketed. Marketers should read MHRA Guidance Note 8 which includes a useful appendix (appendix 10) on CBD containing products. If, having considered this in full, marketers are still unsure about the status of their product, the MHRA may be able to offer further advice. Marketers without a licence from the MHRA must not make medicinal claims in ads for CBD containing products. Non-medicinal products could potentially be classed as Novel Foods under EU Regulations. Novel Foods are subject to a regime which may require formal authorisation prior to marketing. Marketers looking for more guidance on this should consider this Novel Foods guidance from the Food Standards Agency (FSA) and contact them if unsure of the status of their product. If a product is not caught under any of the above classifications, it could be that it is considered a ‘food/food supplement’. Food products are themselves subject to EU Regulations and fall under Section 15 of the CAP Code. Only authorised specific health claims listed in the EU Register can be used in ads for foods, and only if the product can satisfy the conditions of use. Claims need to be made in relation to the ingredient, rather than the product as a whole, and although some flexibility in the wording may be permitted, any change must have been made to improve consumer understanding, reworded claims must have the same meaning and they must not exaggerate the authorised claim. General health claims that are broad and vague must be accompanied by a relevant specific authorised health claim. But the requirements don’t end there, if the product is a ‘food/food supplement’ marketers should familiarise themselves with Section 15 and our advice articles on health claims and foods. For more detail on these points, see our AdviceOnline article on CBD products. If your product is definitely a food supplement or you hold a medicines licence from the MHRA, our Copy Advice team is also available to provide bespoke advice on your non-broadcast advertising in terms of the CAP Code.